I went into this already semi-annoyed. I mean, who only has 5 emotions? It turns out, all of us. There are only 4, actually. The fact that anger and disgust are basically the same helps me reconcile the poor voice acting done by Mindy Kaling on behalf of disgust. I expected more from her. I'm pretty sure any 13-year-old could muster up more distain than she managed. Sadness, voiced by Phyllis Smith, was at least accurate, but her character was irritating. Why did she have to be the Screech, always messing everything up? And Joy, the main character, was extremely grating. Like, Pollyanna-level annoying. Even Riley, the girl in whose head these characters reside, wasn't impressive. She was sort of droopy looking and not anyone I wanted to represent the great state of Minnesota. Also, not to get nit-picky, but why were all the emotions one color, except Joy? 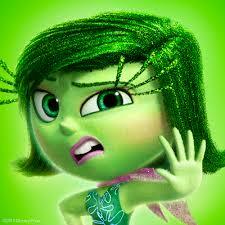 Disgust was green, anger red, fear purple, and sadness blue--all logical choices. So why is Joy basically flesh toned with a yellow-green dress and blue hair? Why does her character get to be more complex than the others? But as the movie went on, I started to appreciate the creativity of the movie. I mean, Joy is supposed to encapsulate only the emotion of joy. So of course she would be annoying. 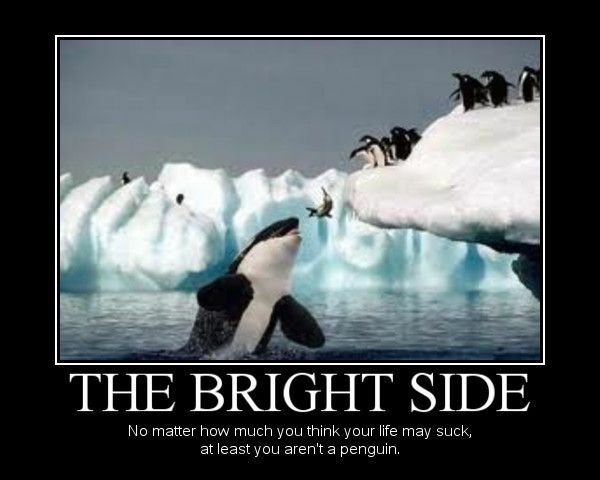 Think about those sunny optimists in life who always encourage you to "find the silver lining" or "look on the bright side" or whatever other annoying jargon they can come up with. If those people make me want to punch something, it's only reasonable that I sort of hoped Joy would be sucked into the dark abyss of the mind and forgotten about. And yes, I realize I'm still talking about an animated children's movie. The way in which Pixar represented the different facets of our minds was reminiscent of the creativity shown in Monster's Inc with its complex door system. 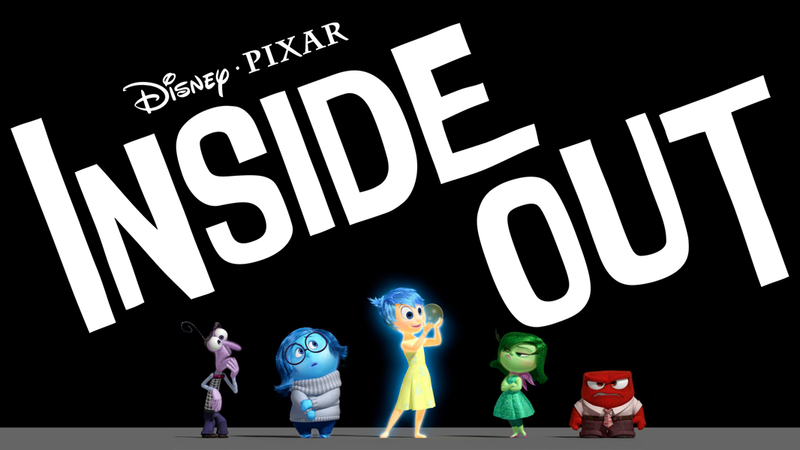 Pixar is genius at taking concepts we relate to and crafting a fun backstory for why those things operate in that way. Except Cars. I don't understand the purpose behind that one. Final word: Intellectually excellent, but not my favorite to watch. Solution to CARS problem: dont watch the sequels. Works for me. True. Just disappointed they keep making them. I want to support Disney, but I also want them to stop making crap. Like Cars.